Do you know how to setup your social media for success? Hey, it's a big and confusing Internet out there. It can be hard to know what works and what doesn’t (especially when you're busy doing a thousand other tasks on a day-to-day basis). But what the past couple of years has shown us is that powerful marketing can be like a shot of adrenaline for small businesses. That's why we've come up with a plan to make sure the tactics you use are right for you. So, if you need a special kind of marketing partner to help you dominate the competitors (and your industry as a whole), we should talk. © 2017 All rights reserved.  Coffey Marketing and Creative.